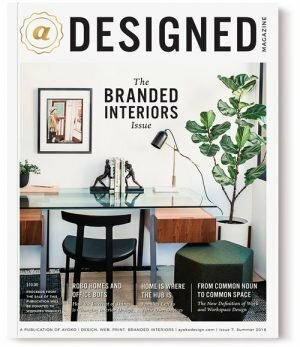 aDesigned Magazine’s goal is to showcase art and design resources in our community, and to provide readers with design inspiration from local professionals. 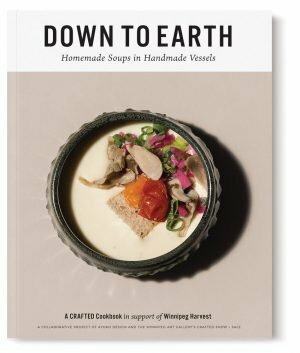 The magazine features a broad range of Winnipeg art and design. It’s a premium quality, perfect bound publication with heavy matte paper stock, a gold foil accent on the cover and a clean and modern layout. It features engaging stories and professional photography and graphic design.